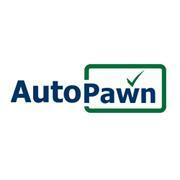 AutoPawn.com is one of the nation’s largest and most reputable auto title lenders. Provides fast Cash for Car Title Loans. Founded in 1994, Auto Pawn has helped thousands of satisfied customers get the cash they need.